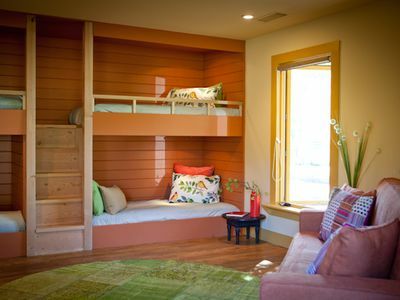 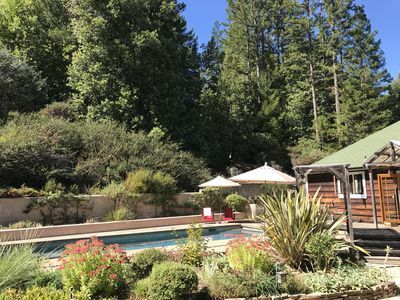 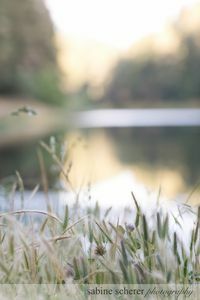 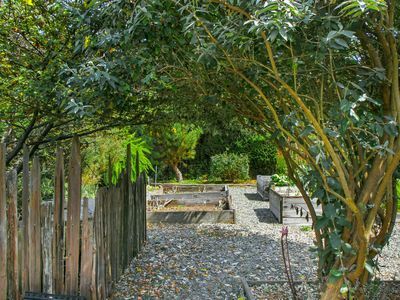 This home is located on Albion Ridge Road - you will find yourself surrounded by Redwood tress, clean air, fresh water from our artisanal well, sunlight and the best of Northern California country living. 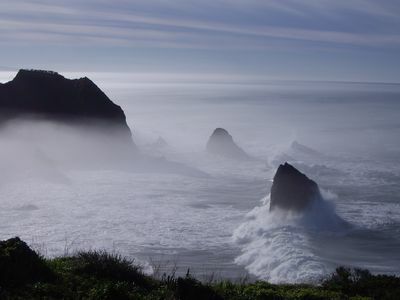 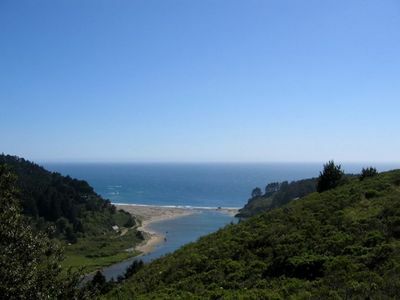 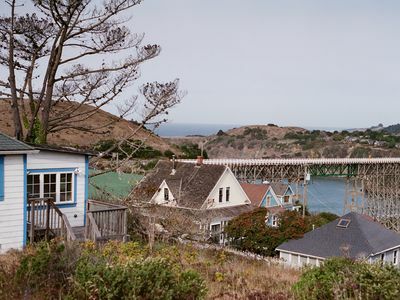 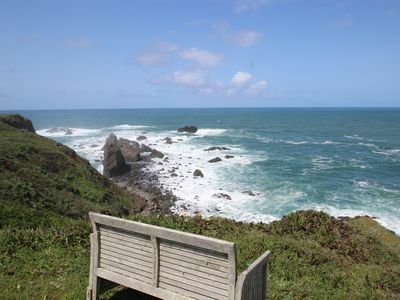 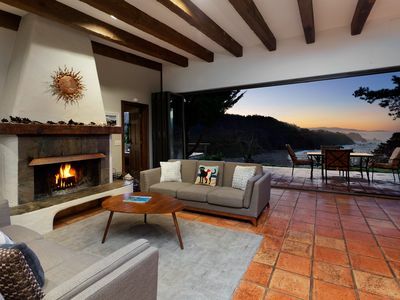 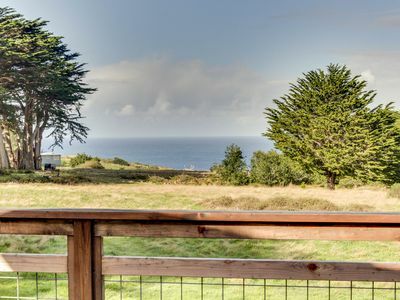 The property is 5 miles to the coast where you can enjoy the spectacular views of the California coastline and some killer sunsets. 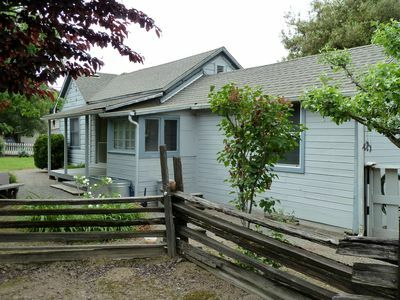 The house is a duplex - there is a tenant in the other unit. 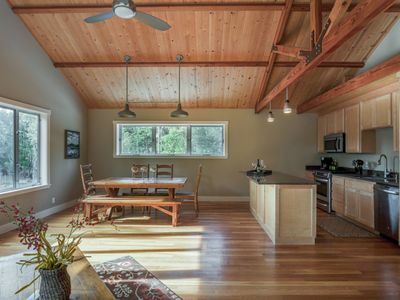 I feel the need to express that this IS a country house: you will hear bees bussing , be surrounded by nature and you may even see wildlife! 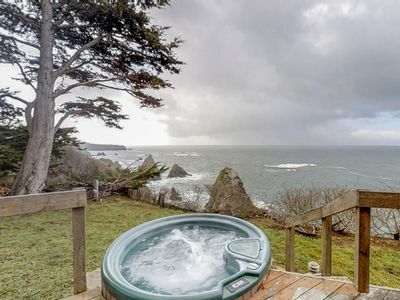 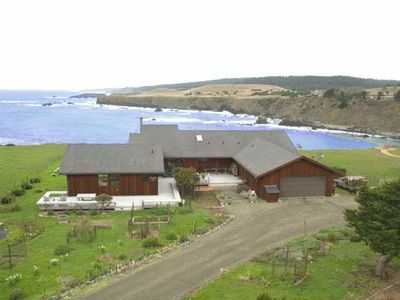 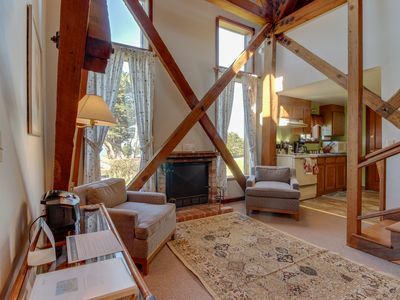 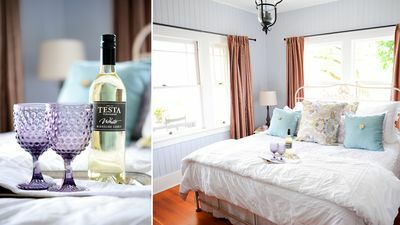 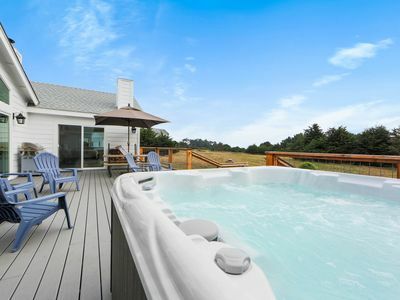 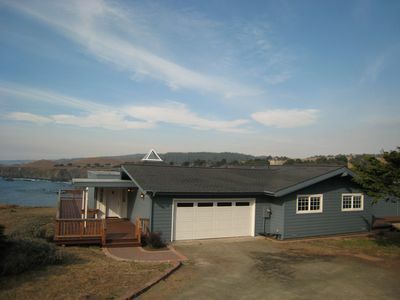 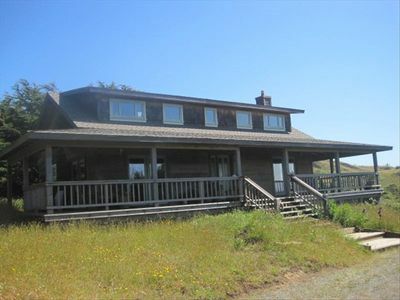 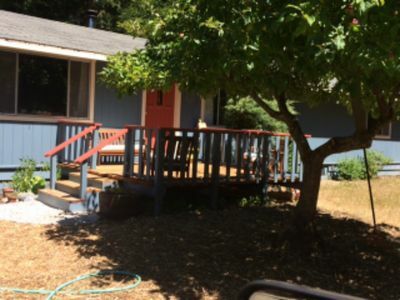 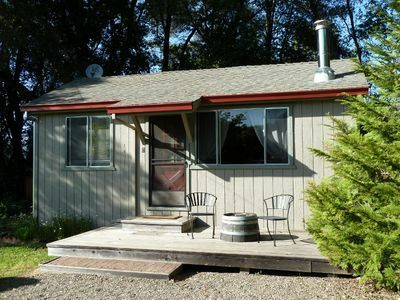 Cozy cottage w/ big deck, ocean views & 8 shared acres - near trails & beaches!